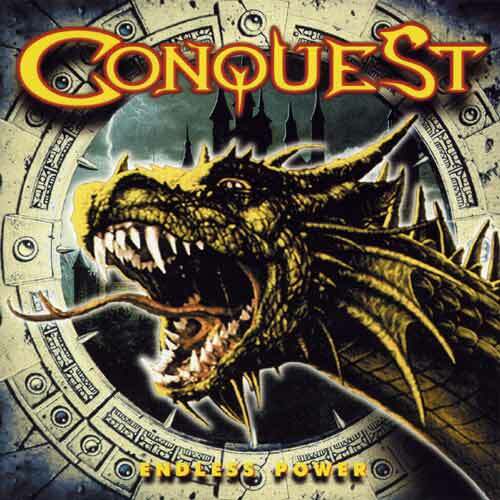 There's at least three groups called "CONQUEST".The Other group with the name "CONQUEST" was founded in 1996. It was the solo project of guitarist W. Angel played, and recorded by him. In a consequence for performances the structure was alive typed, Which repeatedly varied, no less than style of music - from hard-rock up to present speed 'n' power metal. The present structure looks so: J.D. 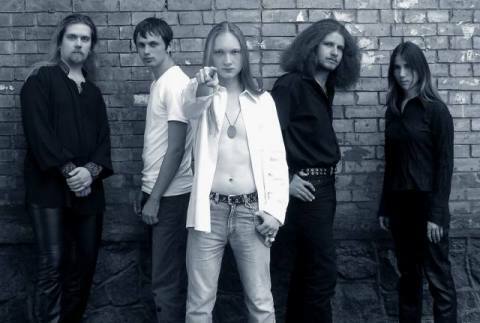 Lenkoff lead vocal, W. Angel - guitar, back vocal, Alexander Zakharov - guitar, back vocal, Alexander "KoSa" Kovalevsky - bass, back vocal, Sergey Balalajev - drums. The group participated in various actions in Ukraine and Russia among which there were rather big actions in Kiev, Kharkiv, Rivne, Vinnitsa, Severodonetsk, Belgorod. Also the group has recorded a little demo and one album. There's also an artist named Conquest who makes Dubstep, and is active on the Anti Social Entertainment label. The last, finnish CONQUEST, play straight hard rock, or melodic metal with influences from old legends like Deep Purple. Some songs even have a slight prog influence. It's very guitar-based although pretty vocal oriented as well with vocalist Peter James Goodman having an excellent powerful voice coming off as a blend of Jeff Scott Soto and Graham Bonnett. As mentioned, the songs are very guitar-based, yet with some great varied keys by Pate Kivinen and playful drums by Tuomo Lassila. Their one and only release is album: "Worlds apart" -released in 1999 by Escape Music Ltd.